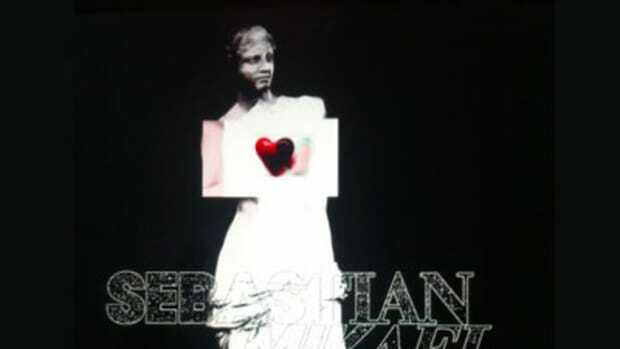 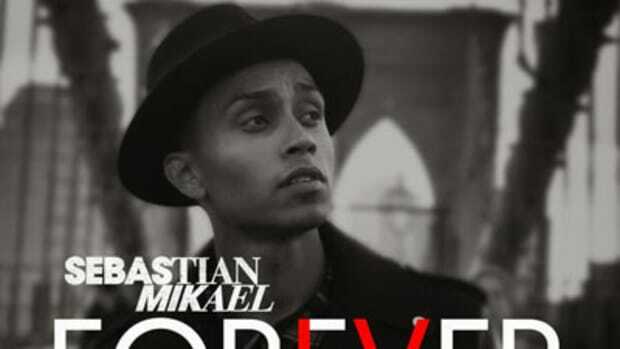 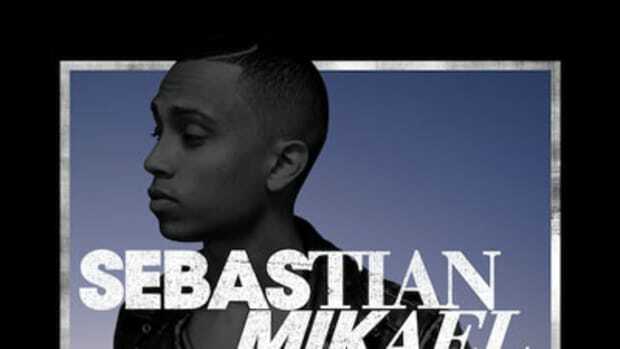 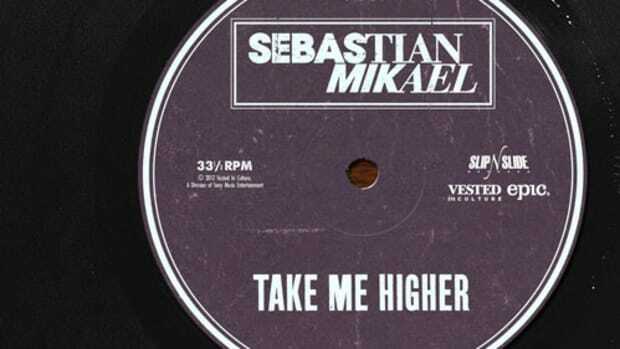 With the release of his major-label debut less than two weeks away, Slip-N-Slide recording artist Sebastian Mikael has liberated a brand new single off the set. 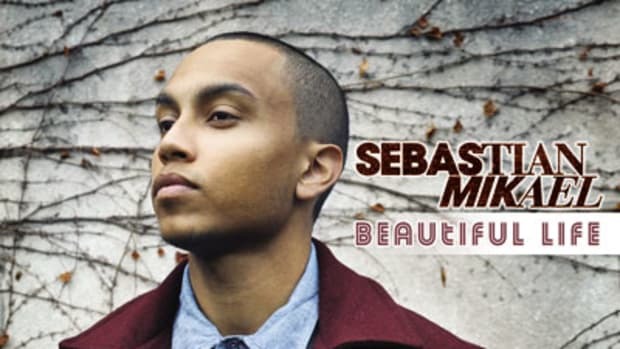 On Kiss Me, a sultry reversed-sample beat by Marley Waters sets the mood as the singer/songwriter pays falsetto-laced tribute to a woman in his life. 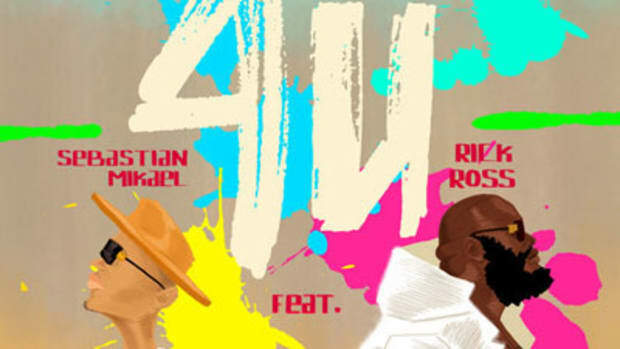 Cap&apos;s artistic visuals round out the package. 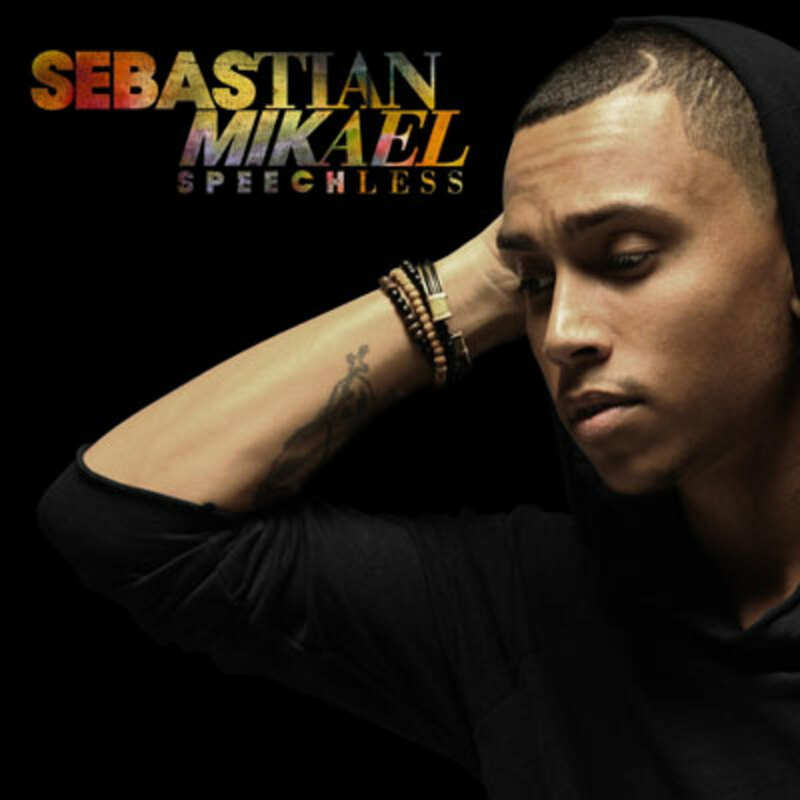 Speechless is slated to hit record stores and online retailers on Tuesday, June 24, but Booth readers will get a sneak peek the day prior, when it hits our front page for free, full streaming.